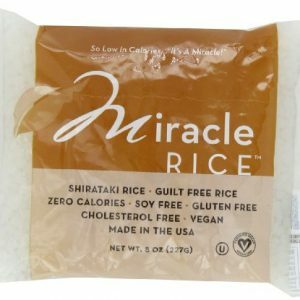 Each 7.5 oz pouch contains 2-3 servings and is filled with Aromatic Basmati Rice, Mung Beans and a separate specially blended spice packet that includes a dose of Turmeric. You will have everything you need to prepare a healthy meal for you and your family in just 15 minutes. 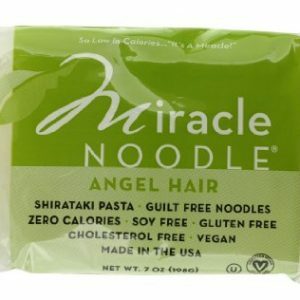 Made of Premium ALL natural ingredients and is 100% FREE of preservatives. 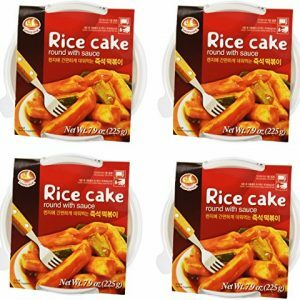 Great for people preferring vegan, vegetarian and gluten free meals. 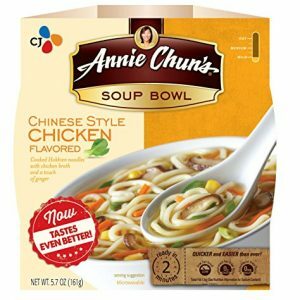 But flexible enough to extend with vegetables, seafood or meats for endless possibilities. 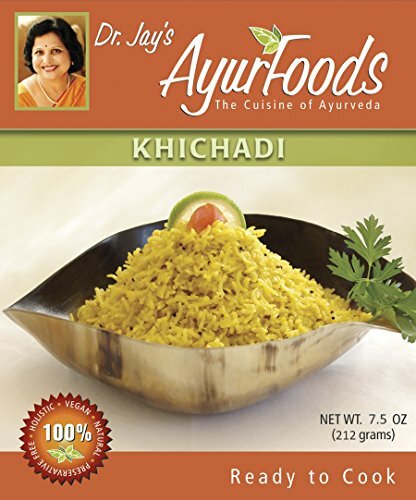 Dr. Jay’s Ayurfoods Khichadi is inspired by the wisdom of Ayurveda, a proven model for generating health, vitality and well-being through diet and lifestyle. 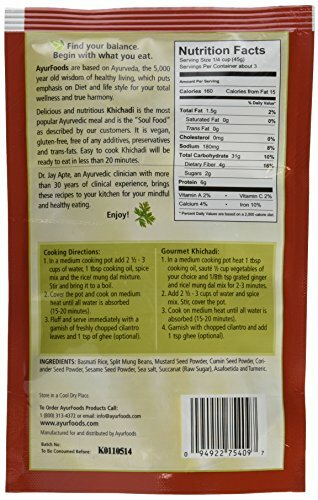 – Crafted in a delightful balance of ALL 6 tastes needed to feel satiated: sweet, sour, salty, pungent, bitter and astringent — You will love the taste! Your purchase is completely RISK FREE. As a 5 STAR seller, we work hard to ensure you are fully satisfied. Your purchase is backed by Amazon A-Z Guarantee and return policy. 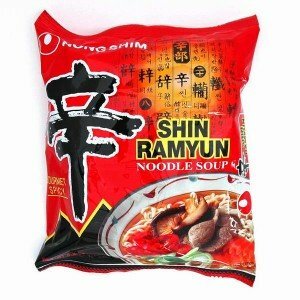 Save time with this READY TO PREPARE meal, just add pouch ingredients to boiling water, let simmer and it’s ready in 15 minutes. You really do have time for a healthy and delicious meal. RISK FREE INVESTMENT: Experience a 5 STAR Amazon Seller — your order is safe and secure on Amazon and is backed by the Amazon A-Z Guarantee and return policy. Satisfaction Guaranteed.